Thanks for visiting! My name is Nora M. This is my kingdom where I share my activities in my kitchen and my home. After I had shown a great interest in creating my own as well as trying various recipes, posting them on online forum, my son decided to set up a blog called * TREAT AND TRICK*. Here you can find healthy alternatives to the food you crave. I want to show you how easy to turn a regular recipe by making slight changes and turning them healthy without losing the original taste. 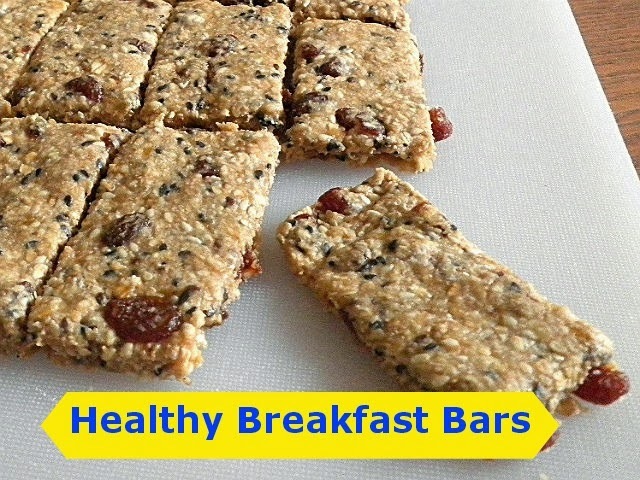 One fine example is my Healthy Breakfast Bars. . I post once a week on Sundays relating to my tested and tried recipes also home/household tips. 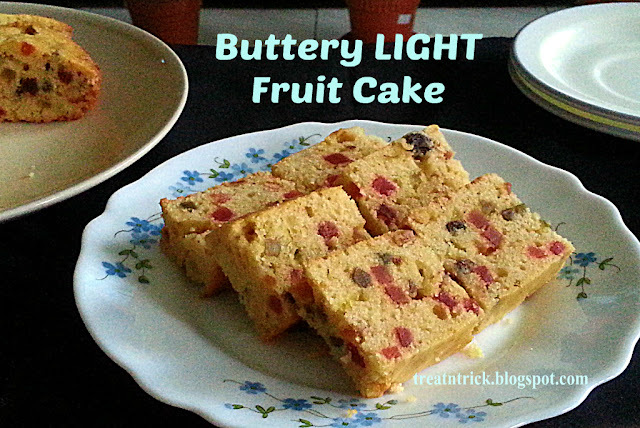 My recipes are divided into various categories such as bread, dessert, eggless, cookies, snack, cake breakfast etc. Am a great fan of bread baking. In fact I have posted close to 100 recipes for this category. 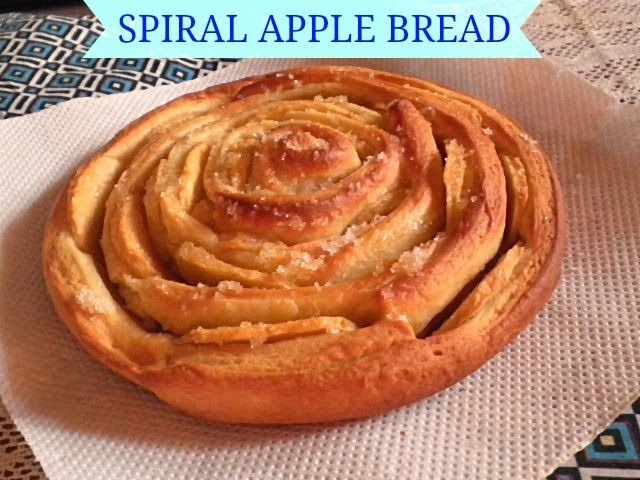 The most popular was my Spiral Apple Bread. . It is most tried and well liked by my readers. 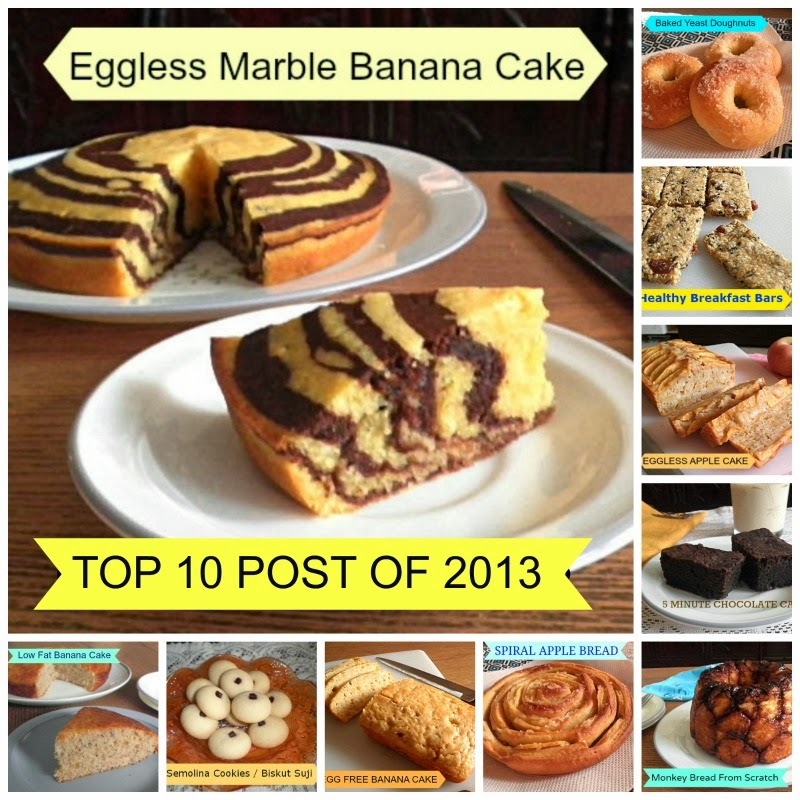 You can read about my Top 10 Post of 2013 here. My mission is to help you realize that you can enjoy your food in a healthier way and feeling satisfied by discarding the diets and unhealthy eating pattern. I love listening to music, watching my favorite shows about home decorating, health, food related and criminal investigation series. Finally time with my family is at a premium. I enjoy every chance I get. I love hearing from my readers. Please shoot me an email if you have any doubt.